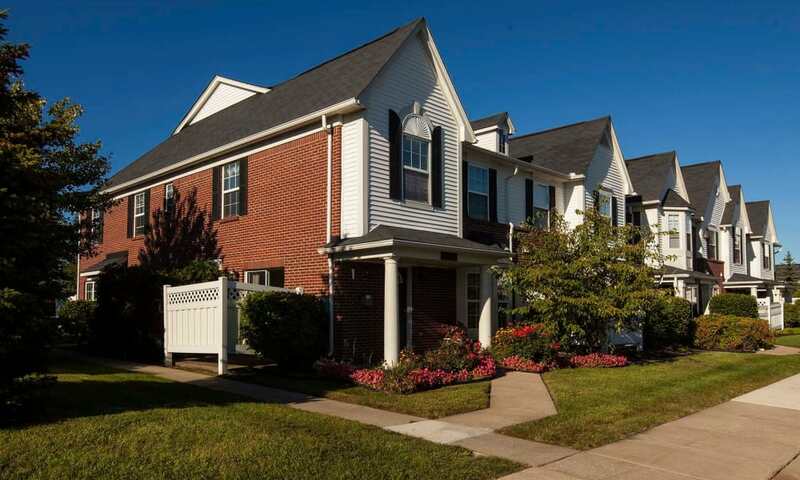 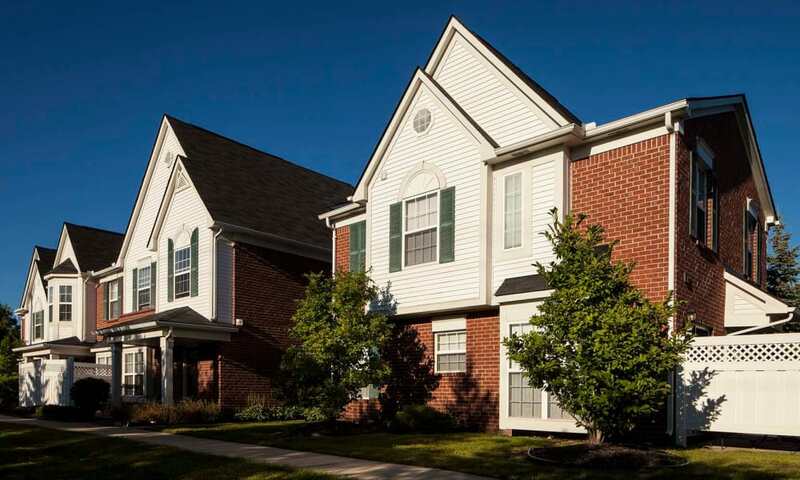 Living at Wyndchase, you can enjoy premier amenities in your apartment and take advantage of all that Canton Township has to offer. 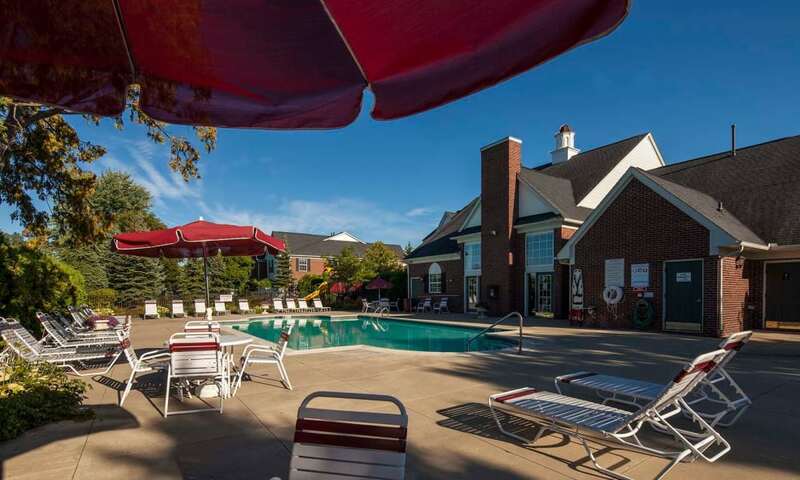 Each apartment includes a full-size washer and dryer, gourmet kitchen, and attached garage, and residents can relax in our sparkling pool or work out in our 24-hour fitness center. 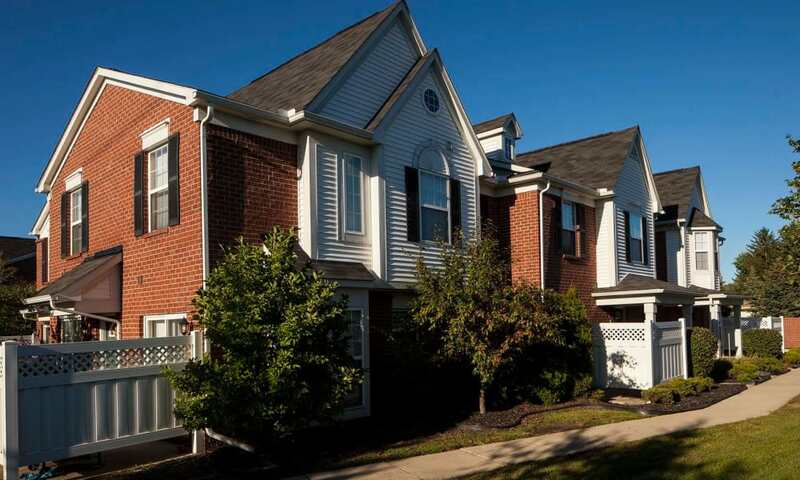 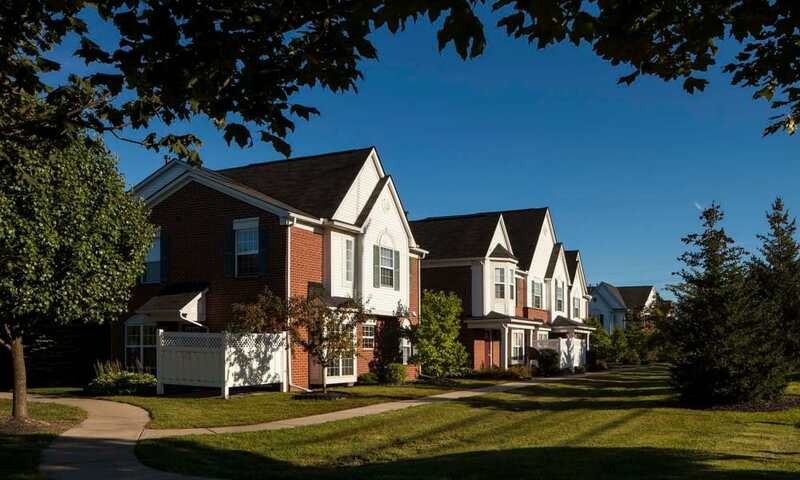 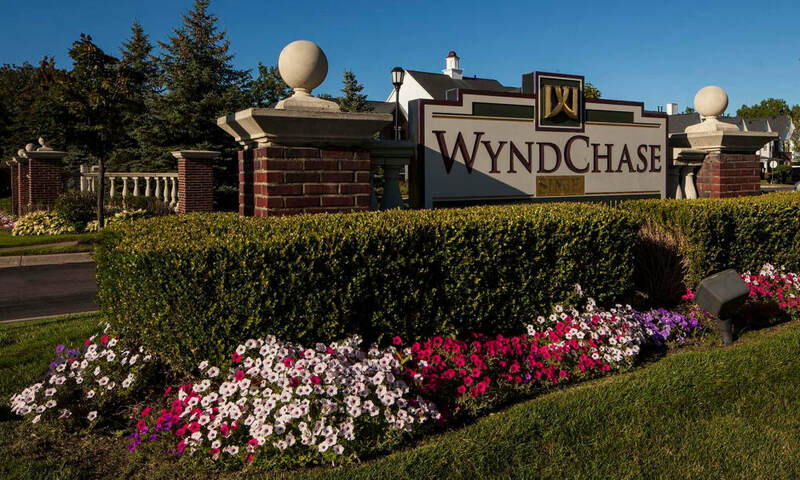 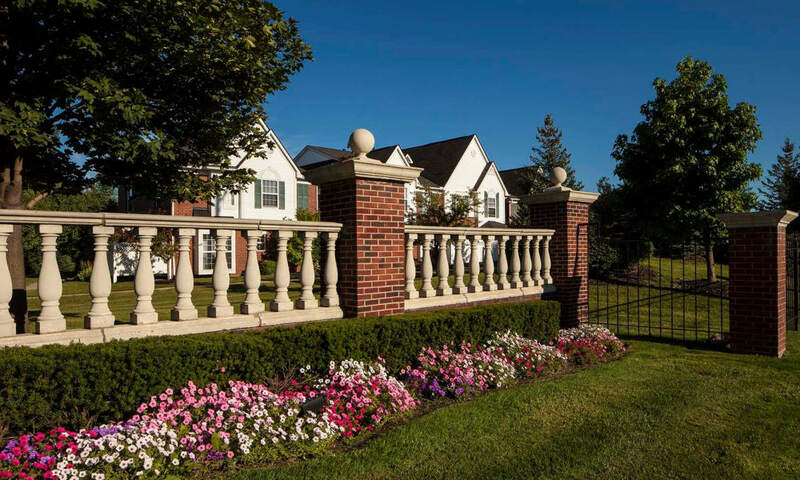 We invite you to visit Wyndchase and explore Canton Township in person to see all the reasons why this community is right for you. 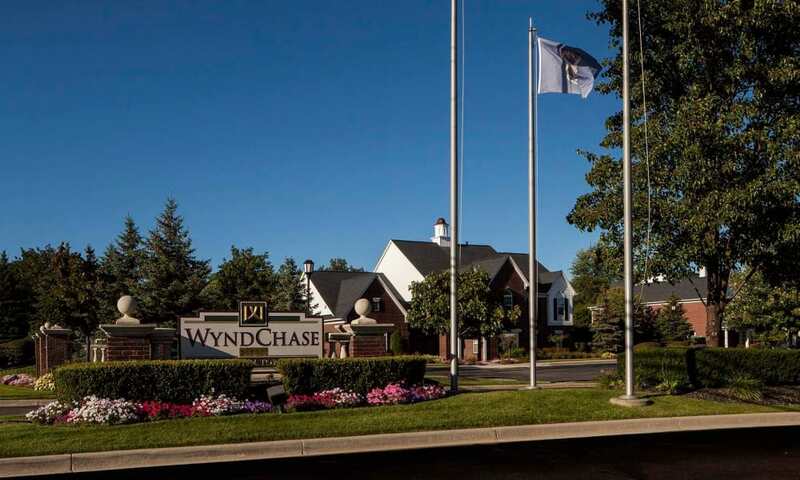 Get a glimpse of Wyndchase living by scrolling through our photo gallery.